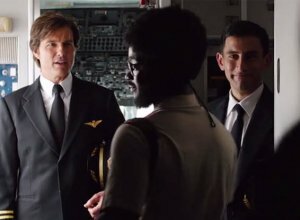 Tom Cruise doesn't think his 'Mission: Impossible' character Ethan Hunt will ever die - even though he hurt himself filming the new movie. 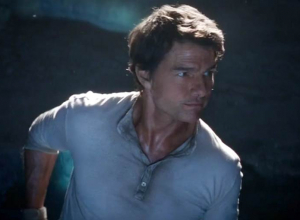 Tom Cruise is adamant his 'Mission: Impossible' character will never die. 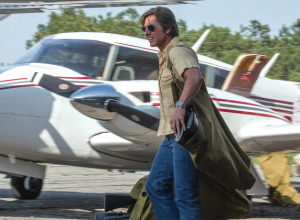 The 56-year-old actor has portrayed IMF agent Ethan Hunt in the last six movies of the action spy franchise and, although his stunts keep getting riskier and more challenging, he's adamant his alter ego will be sticking around for a few more films yet. 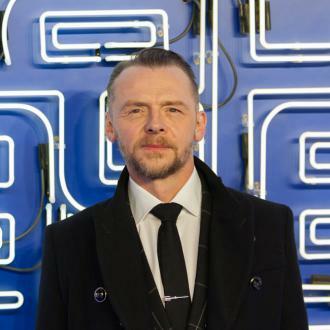 And, luckily for him, director Christopher McQuarrie is on the same page as him as he has admitted he'd like Ethan to have an explosive exit if he were ever written out. He explained: ''It's interesting. I wouldn't know how to do it. I wouldn't know how to do it in a way that was satisfying. Really, what I think it all comes down to is that you can kill anybody. Any character can die, so long as they die for a reason. 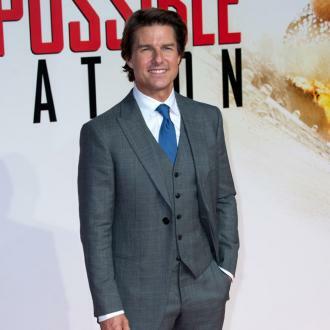 However, there may come a time when Cruise has to take a step back from the stunts as he broke his ankle while shooting the new film 'Mission: Impossible - Fallout'. He said previously: ''When you're doing these things, stuff like that happens. ''It was a hard hit, and I was trying to mitigate the hit. I thought, 'Well, I'm just going to touch my foot,' and I just kept it there for, really, a split-second too long, to try to soften the impact of the side of the wall.